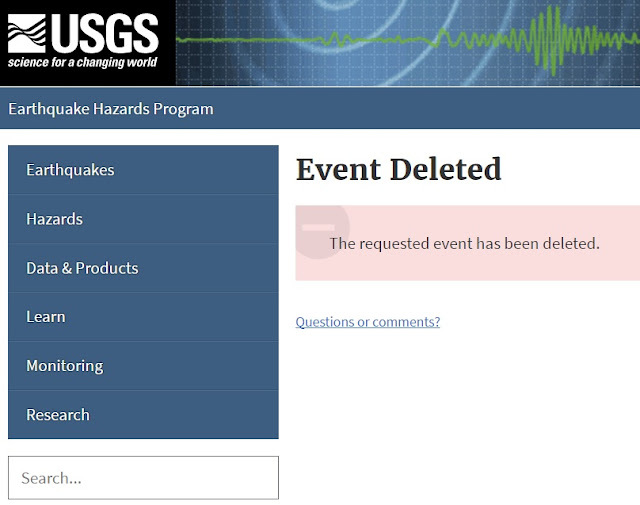 The Big Wobble: USGS high strangeness part two: Another mag 6.8 this time in Guatemala after they posted earlier a mag 6.8 which will happen in 2025? 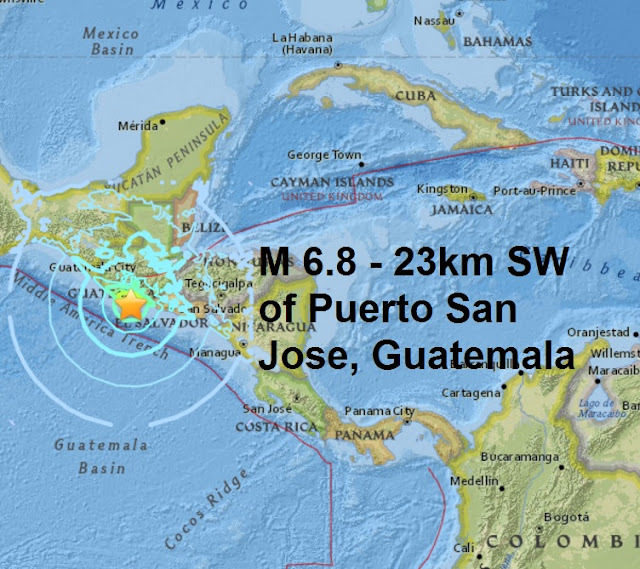 USGS high strangeness part two: Another mag 6.8 this time in Guatemala after they posted earlier a mag 6.8 which will happen in 2025? 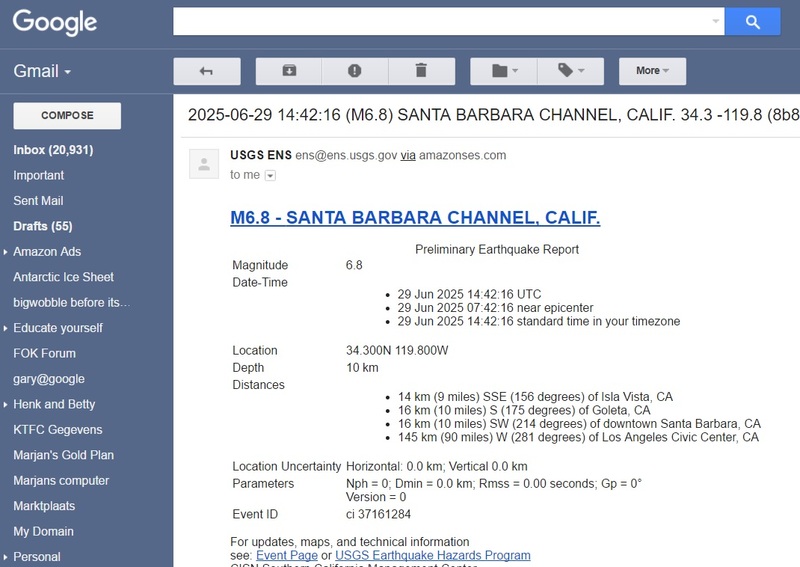 After earlier in the day posting a magnitude 6.8 in Santa Barbara California which they claim happened on June 29th 2025, which is 7 and a half years away, we have another magnitude 6.8 this a time in Puerto San Jose Guatemala, if this one proves to be real it will be the 6th major quake of June and the and only the 43rd of a record low year so far in 2017.